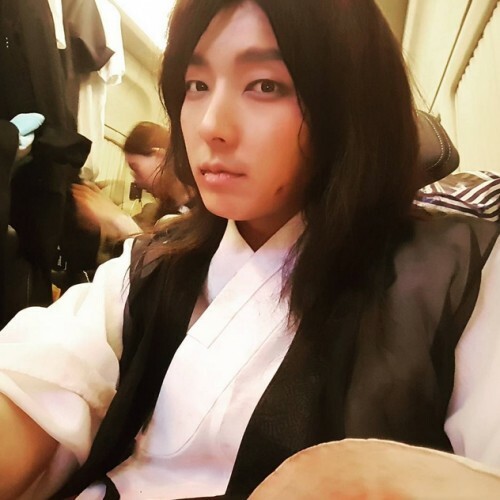 Actor Lee Joon-ki took a selfie while filming "Scholar Who Walks the Night." On July 22, Lee Joon-ki posted a picture on his Instagram with the brief caption, "So hot !!!" In the picture, the actor is seen wearing makeup and costume for his character Kim Sung-yeol. His handsome features catch the female fans' eyes. Meanwhile, Lee Joon-ki is currently starring in MBC's Wed-Thu drama "Scholar Who Walks the Night" as Kim Sung-yeol.